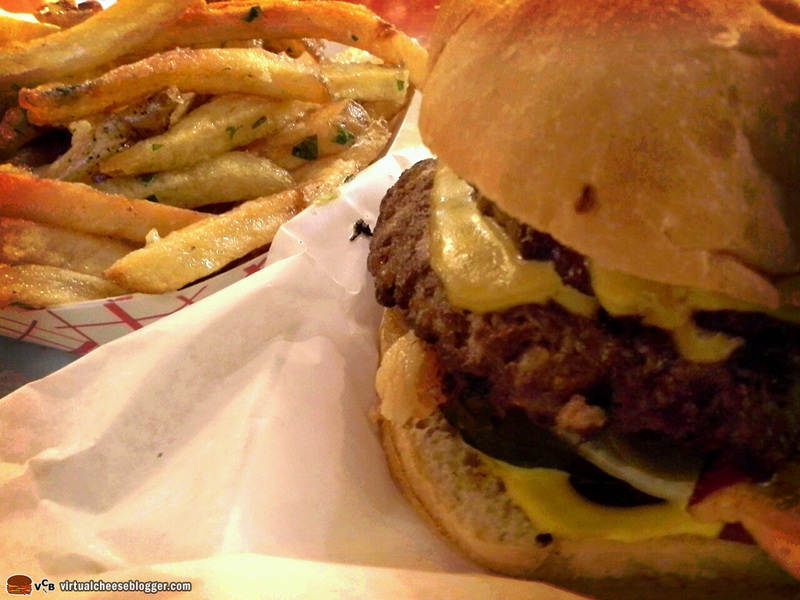 National Burger Day. Go eat one. 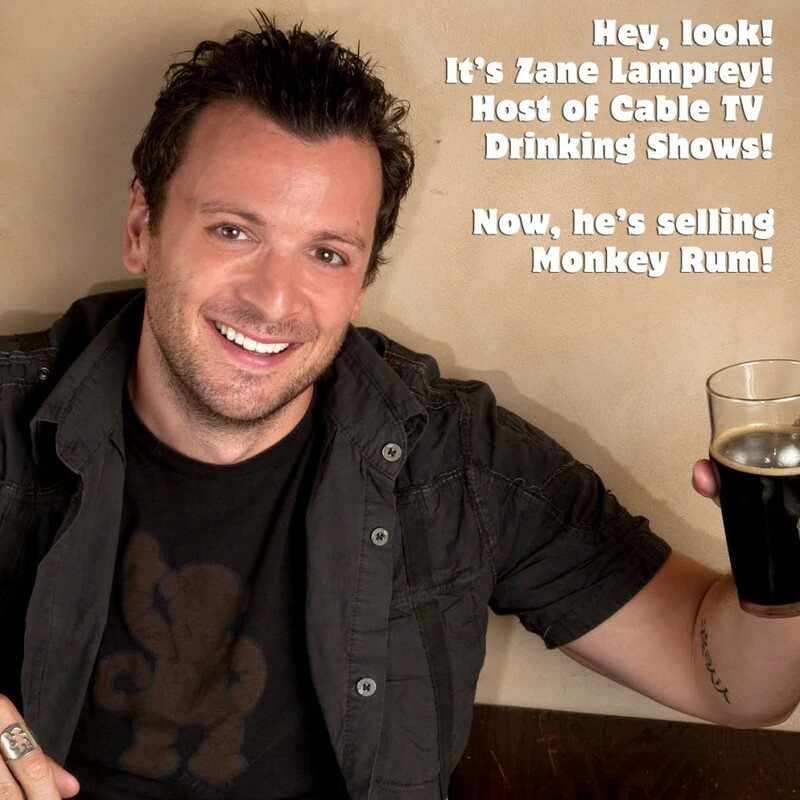 Zane Lamprey – SEND ME YOUR RUM! National Pie Day… or is it?